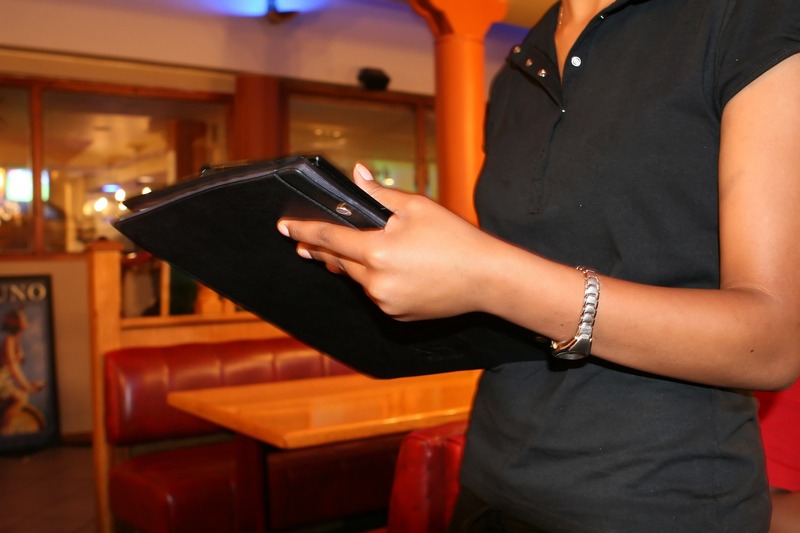 The restaurant industry is known for its high employee turnover rates. According to the National Restaurant Association, "the turnover rate in the hospitality sector topped 70 percent for the second consecutive year" in 2016. Restaurants aren’t the only businesses experiencing high turnover. Industries like tourism, lodging, healthcare and entertainment struggle with high turnover every day. It's difficult to calculate the true cost of turnover, but estimates from the Center for American Progress show that each new employee earning less that $30,000 per year costs around $4000 to replace. Management positions can cost more than double that amount. Is there a solution? Does the word "onboarding" make your HR team run away screaming? It shouldn't. 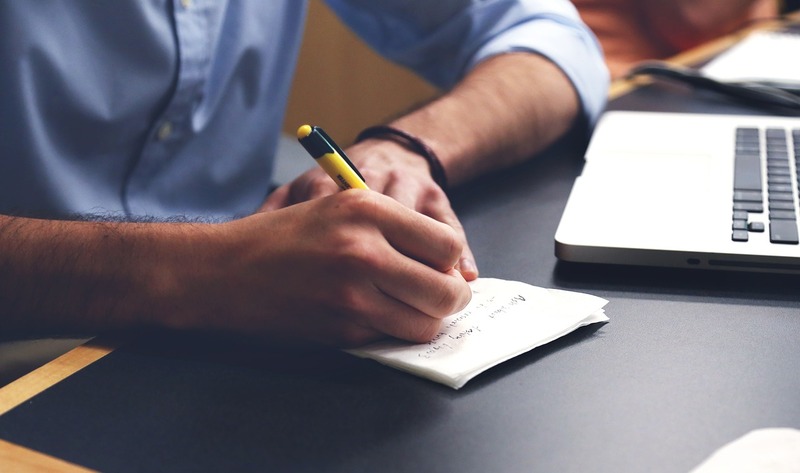 There are many tools, tips and tricks that help ease the burden of onboarding new employees. There's also another type of onboarding you can't forget - and that's when you as a company are onboarding with a new vendor. We'll examine the former in this blog.